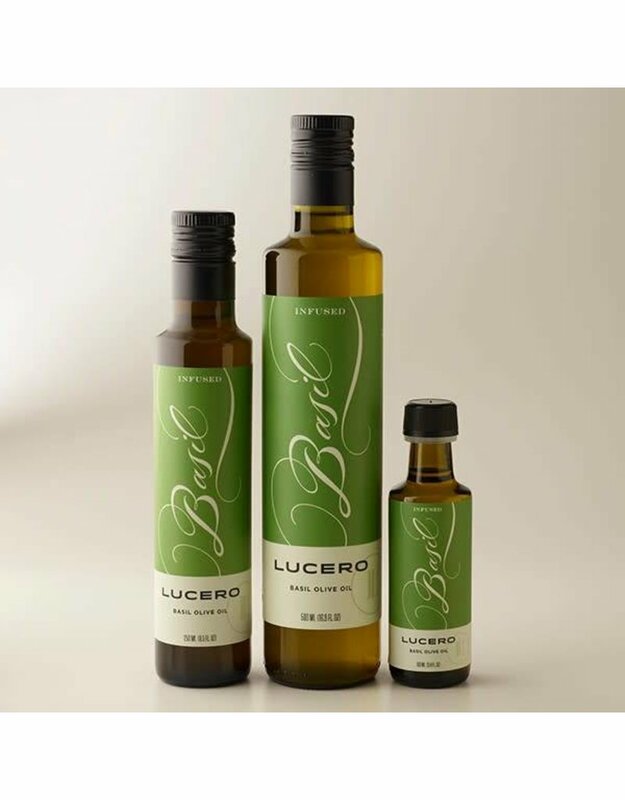 Lucero Basil Extra Virgin Olive Oil - Miam! Olives are farmed and milled into extra virgin olive oil, then infused with a chirally-correct natural basil flavor for a taste that makes you think it came straight from your garden. 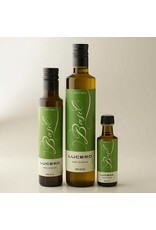 Use Basil Infused Olive Oil for a quick pesto, on fish, to top soups, while making pasta or breads. It's perfect in any dish you'd like to add a bit of summer freshness.